Leo has always been a fav, and now I can control him remotely! 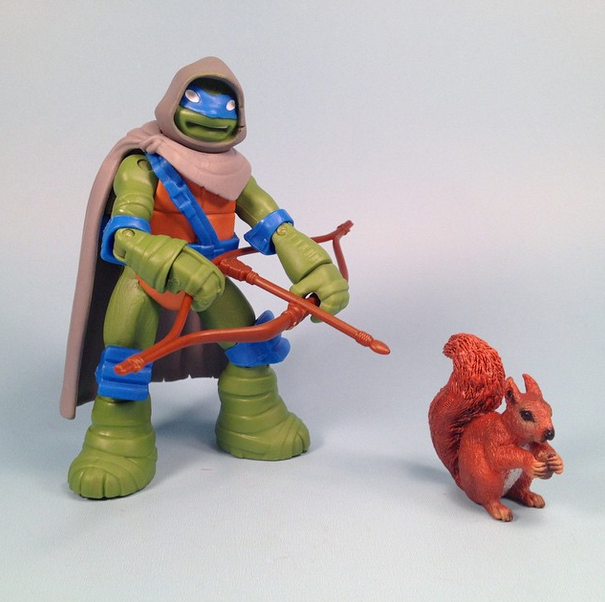 The 2015 Ninja Control Leonardo with sounds and stuff. He functions pretty well, maybe too many burps and farts, and is a fun play. Look for it fall 2015! Minecraft Periodic Table of Elements! Mini Block Toys. Ore, Natural, Liquid, & Nether. 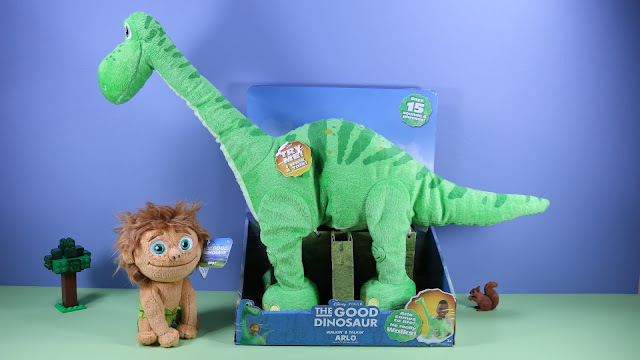 The Good Dinosaur, an upcoming Disney Pixar movie, is looking great, and it seems Dinosaurs are continuing their awesomeness streak this year. 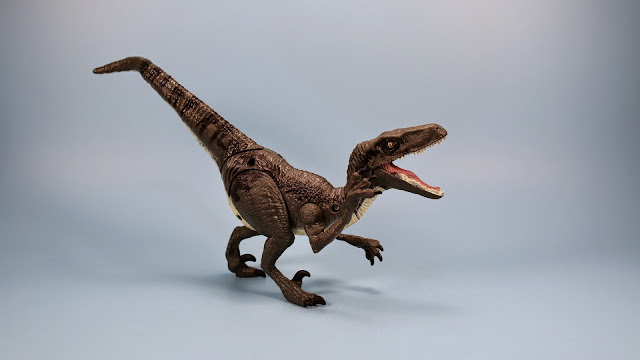 The Walkin' and Talkin' Arlo dinosaur toy, is amazingly cute and fun. He runs around really well, talks, wiggles, and is pretty quiet mechanically too. I also picked up a Plush Spot Human to ride around with. 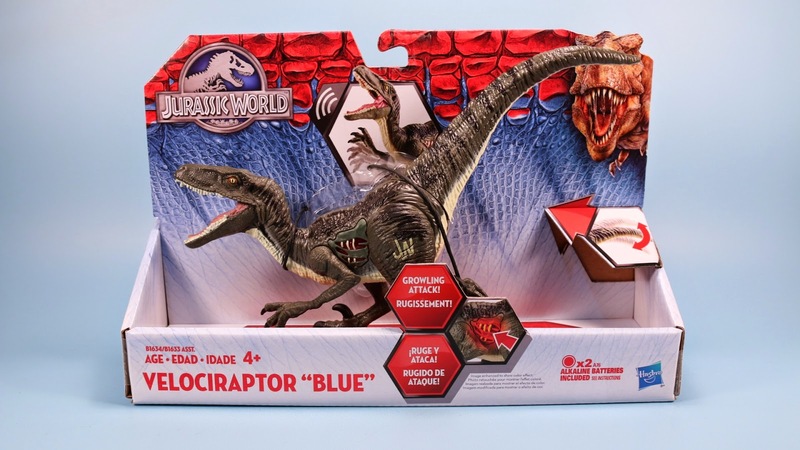 Toy has good value too, around $24.99 at Toys R Us. 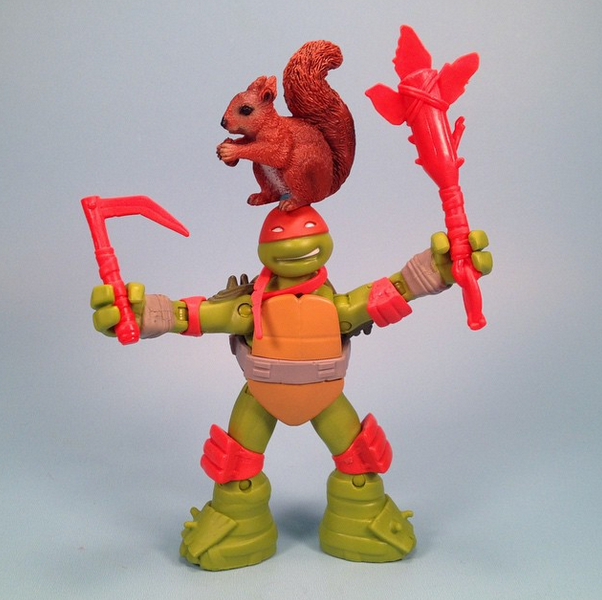 It's about that time where every Teenage Mutant Ninja Turtles series usually starts heading... Space. 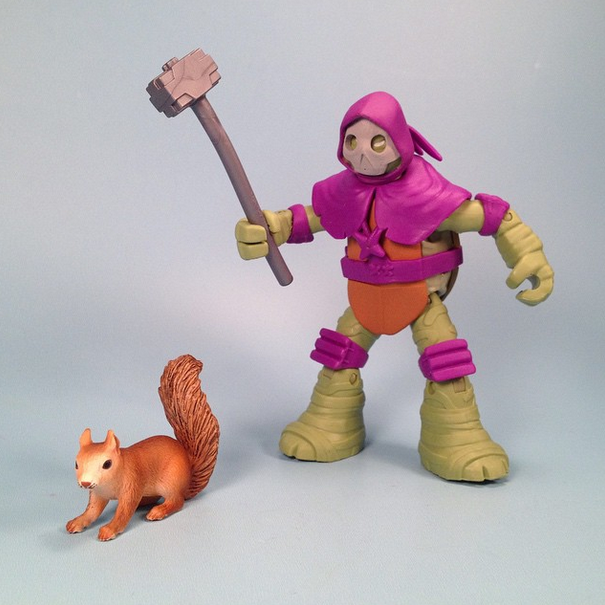 At least it looks more Dimension X, and the Nickelodeon show handles the Kraang with lots of fun. The Space Suit figures look good, but are a little prone to dropping parts. The helmets will pop off just looking at them. As a team though, they are a fun play. Find them fall of 2015. LEGO Dimensions Portal Game Starter Pack Batman Wild Style and Gandalf Lead the way! 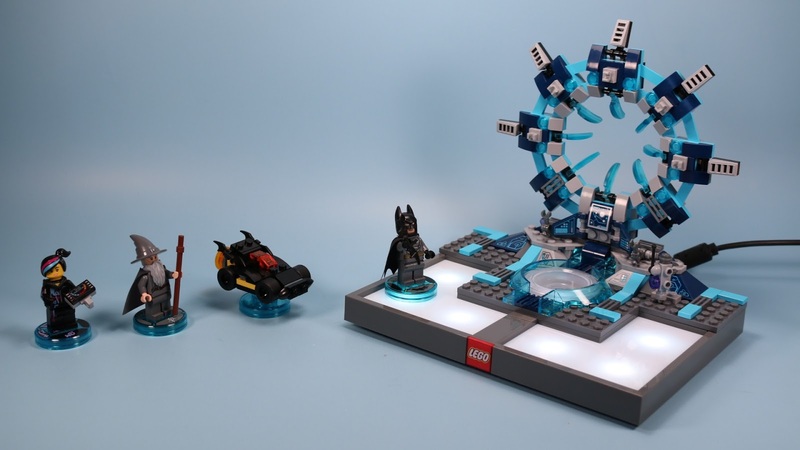 My first impressions of the new LEGO Dimensions gaming portal, is "Wow Oh Wow!" Lego is jumping on board the gravy train of portal gaming, but this time you get a little more for your buck. Most portal systems involve a statue like game piece, and when you are not playing the game on screen, there is not much to do other then look at your figures. 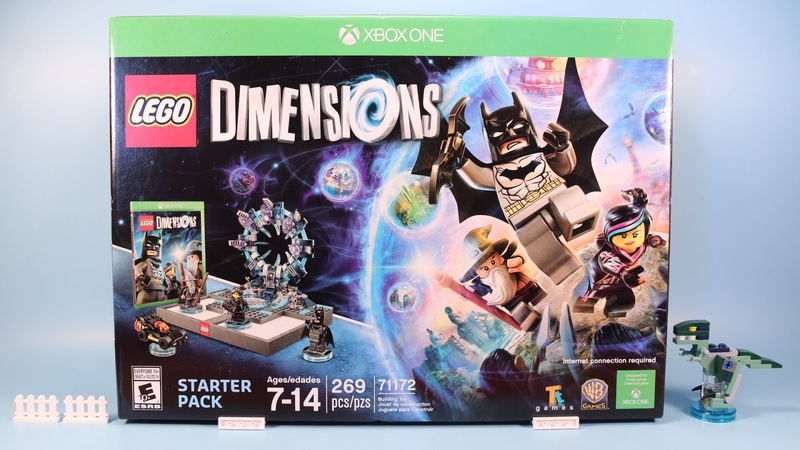 With Lego Dimensions, the game pieces are just regular Legos so you can still play with them anytime. Also during gameplay, you are challenged to build and rebuild certain game pieces. This makes for really awesome game! The Starter Pack retails for $99.99 which includes plenty to play with. It is higher than other Portals, but again you get to play with those legos anytime. There are many expansion sets too, Wave 1 is on shelves with more waves to come. Jurassic World would be my favorite to start with. There are plenty other collections with DC Universe, Ghostbusters, Back to the Future, The Simpsons, just to name a few. LEGO Dimensions is a big investment, but its highly worth it! 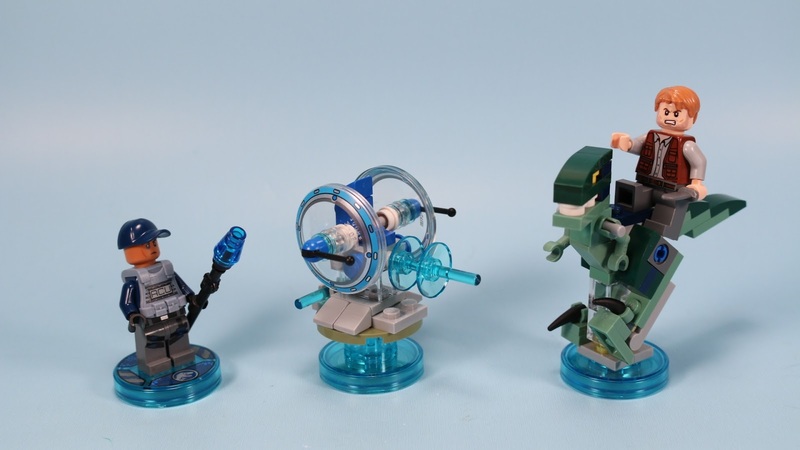 The Weldos tribe has some serious tool power for the LEGO Mixels Series 6. This group would be fun if you are into LEGO city sets. 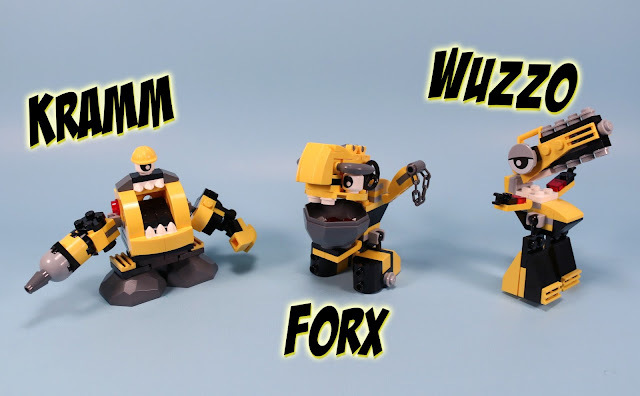 Kramm, Forx, and Wuzzo all have a nice construction vibe, and are a fun build for each. The Weldos Max is also pretty cool with that wrecking ball! LEGO Mixels Series 6: The Munchos! 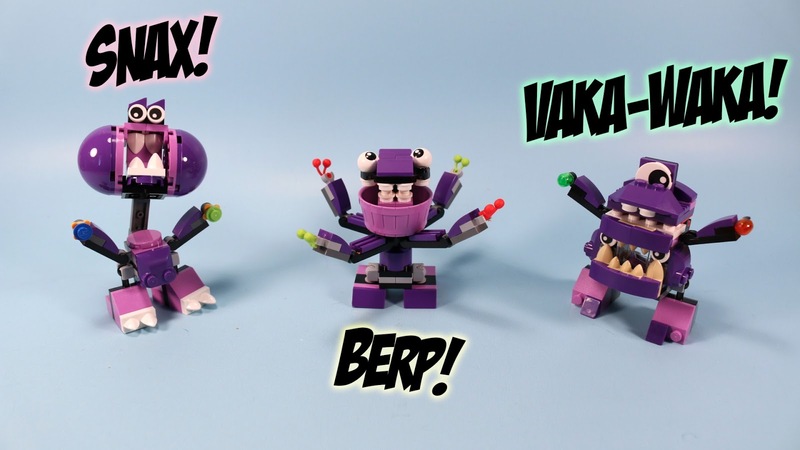 Snax, Berp and Vaka-Waka are candy eating mixes! Series 6 of the Popular Lego Mixels line just hit shelves, and they are still looking silly crazy! The Munchos are candy eating Mixels, and they haven't missed a step. All three of this line are instantly devowerable! Berp has Treadwell Droid feelings all over. Look for these now on shelves, about $3.99 to $4.99 each. 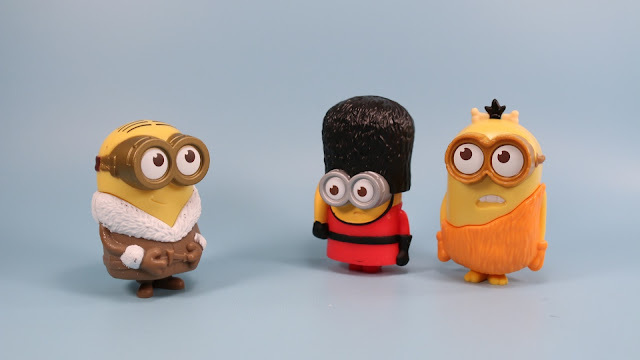 I always enjoy how McDonalds Happy Meal toys sums up a movie in six figures. Its always so random, that it makes for a fun grab bag like experience. The new movie is out, and I have been re-watching the first movie a few times, and now its time for toys! 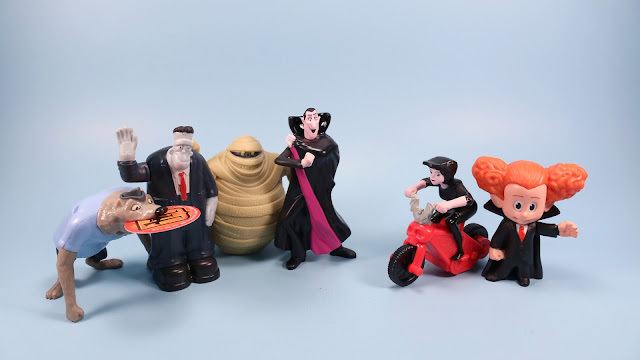 This grouping with Dracula, Frank, Murray, Wayne, Mavis, and kid Dennis, make for a silly set of toys, and yes there is a disc launcher in there. I sort of missed the release of Wave 2, not sure when it happened, but its here, and its awesome. You can still dig through and easily get wave 1, but now there is #19 through #37. And Wave 3 might be around the corner too! 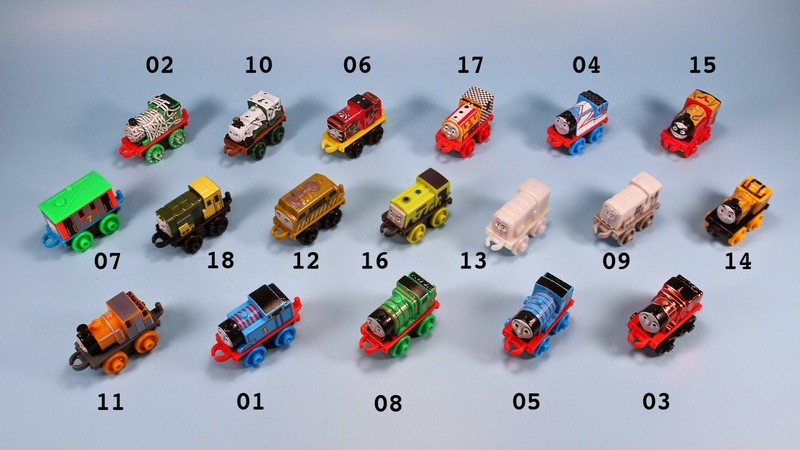 The codes that are out are: 19 Hero thomas, 20 Classic Percy, 21 dinosaur James, 22 metallic Gordon, 23 metallic Edward, 24 classic salty, 25 old school spencer, 26 robo Toby, 27 classic diesel, 28 neon bash, 29 hero Hiro, 30 Classic Millie, 31 robo Charlie, 32 Classic Sidney, 33 dinosaur Ben, 34 classic skarloey, 35 old school Luke, 36 dinosaur, 37 classic Samson. Wave 2 has a better assortment of characters and themes than wave 1 did too. Pick a few up, they are highly detailed, and a pretty good price at about $2 a piece. 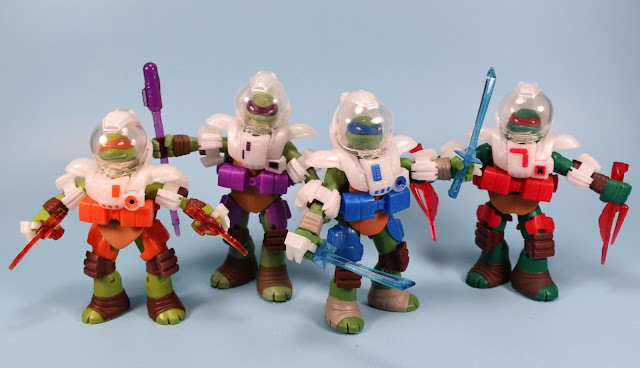 Teenage Mutant Ninja Turtles Mutations Transforming Turtles to Weapons. Mikeys Nunchuks! Wow! Three posts in three days, its like the old times! 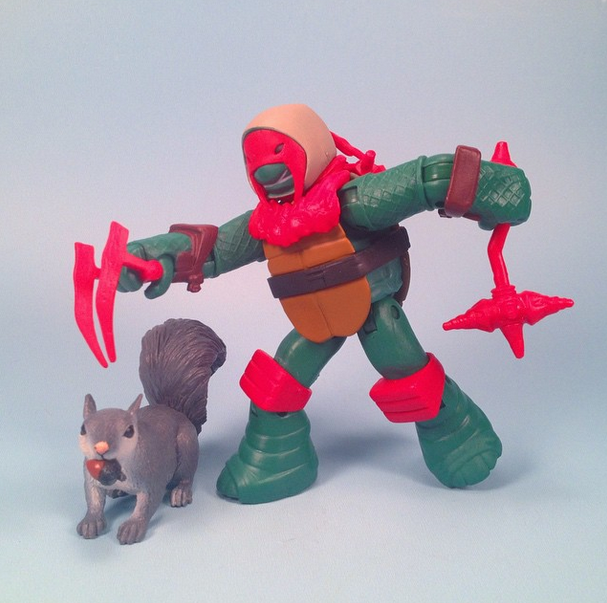 This Ninja Turtle Transformer to Weapon is silly but actually kind of fun. It would make a good watching TV toy, transforming back and forth. Some angles it looks pretty good, other it looks like a butchered half of Mikey. Still fun. Around $15 bucks for a set. 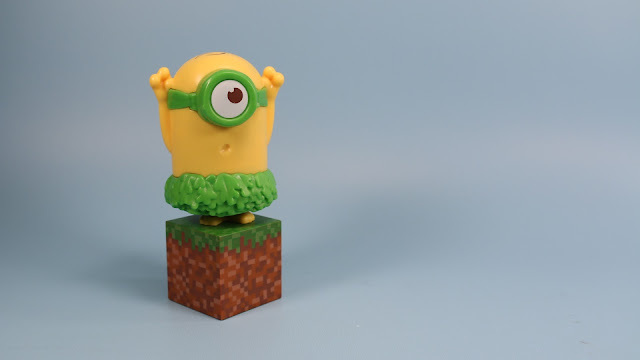 Minecraft Mini-Figure Collector Case Review. It has a hidden cave! Wow, what a really cool display collector case. Usually these things are way too small, but this thing can carry a ton of figures. It brags 32, but really could go twice that and more. Great inside display environment too. Totally cool! Retails for around $25. Ha ha ha, boy do I need to update this blog more, heck its almost ten years old this fall I think! Enjoy the awesomeness of the Zomboss Action Figure! Batman Unlimited is in the Happy Meal box this month, and I would say they are looking pretty good for dollar toys. 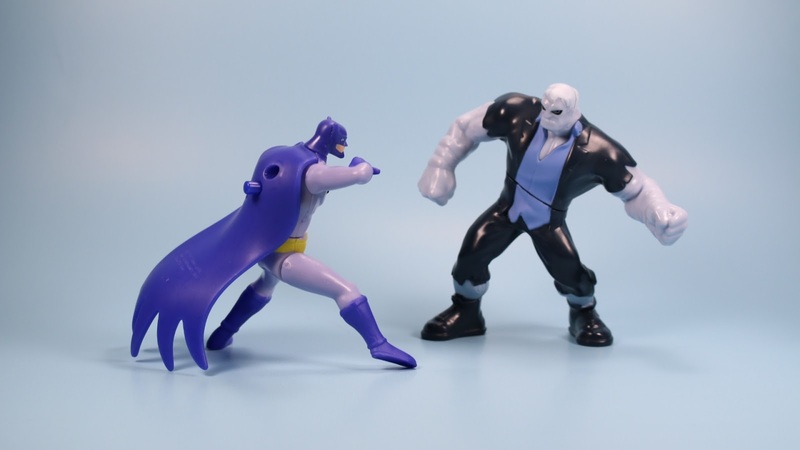 Some interesting figures, with Solomon Grundy being the standout. Hammer Joker not only stands, but hammers well, and makes a good laugh sound effect. 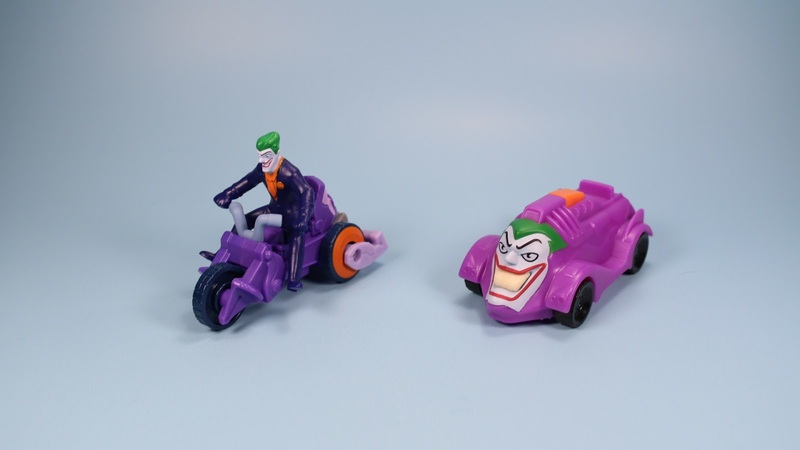 Two Joker Vehicles as well, The motorcycle is a fun play. Find these Summer 2015, August time. 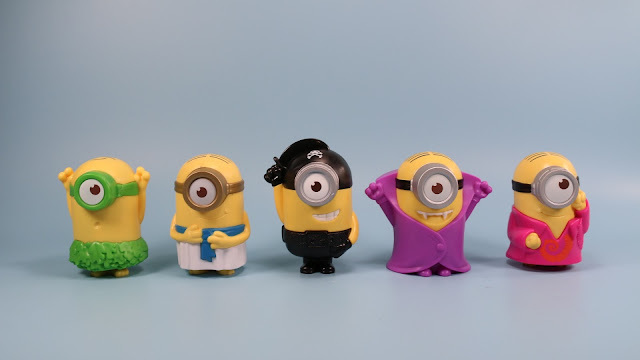 Despicable Me Minions are back in action in 2015 with their stand alone adventure, and more McDonalds Happy Meal toys of course! This time they are all Talking Minions, so a switch on the back, a quick shake, and a few funny phrases spit out. Sometimes you really have to bonk them to get them going. They look pretty good as a full collection, even though they are static pieces of plastic. Each one has much silliness! Right now, Talking Jurassic Minion is my favorite. I can see those hoarders of the Happy Meal toy frown on these, as the batteries will all wear out one day. 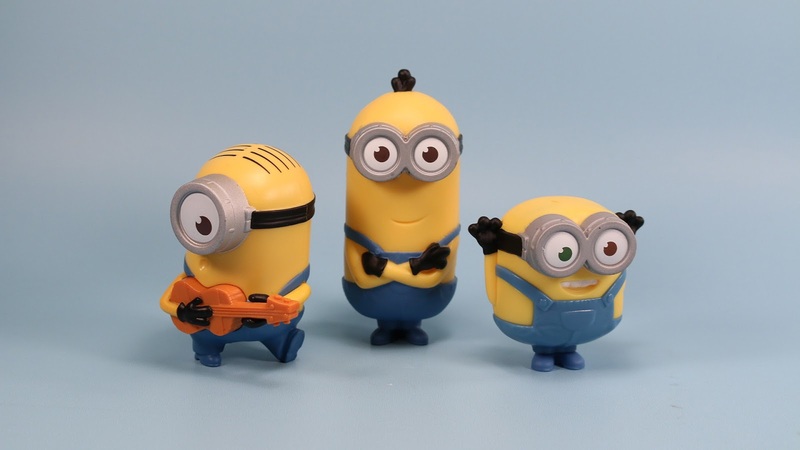 For the regular Minion collector, these will make another great addition. 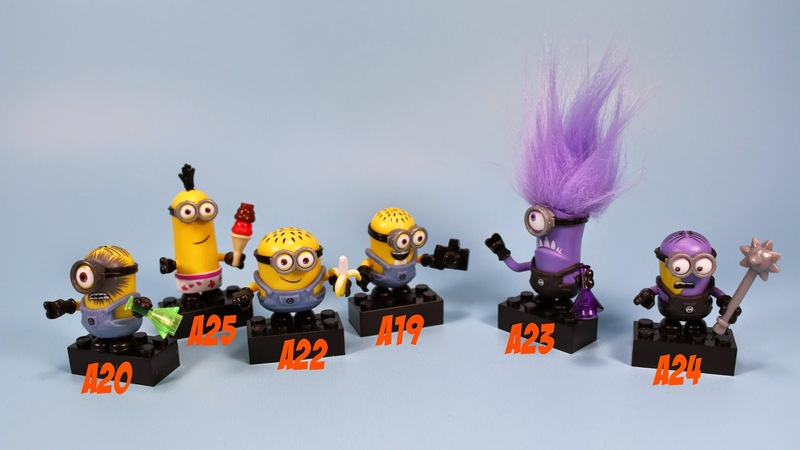 imaginext Series 5 Mystery Figures and Codes! Skeleton Ghost Crash Test Dummy Human Fly and More! It was just yesterday that I ran into Series 4, and then Wamm-O! Series 5 shows up too! I probably was late on Series 4 actually, and Series 5 looks to be hitting shelves stronger then the last few series. Or at least thats the case in my area walmarts, with two big full boxes full of them. Series 5 looks pretty good, maybe not as good as Series 4, but you have to check out the Ghost Skeleton, its amazing! And the squishy Test Dummy is also worth the orange cone. Human Fly looks great too. Find these summer of 2015! Hope these package codes can help you on your quest! Dreamworks new animated flick is hitting theaters this week, and of course, McDonalds has Toys to go along. 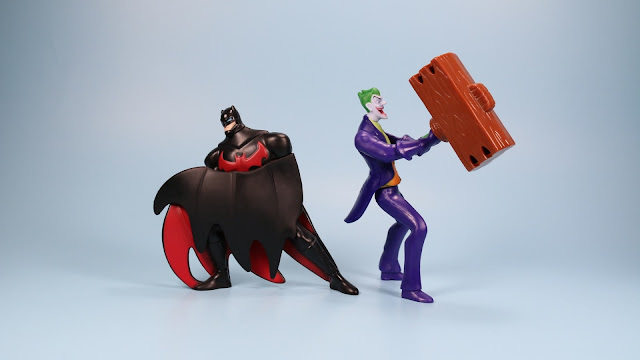 I am not sure if I will check out the movie or not, but the toys sure are fun. Six different Ohs to play with, each with their own feature. Brightly plastic'ed as well. Oh's pictured from left to right, Loving, Surprised, Spinning Cat, Dancing, and Shaking. Nervous Oh was too Nervous to get a picture. 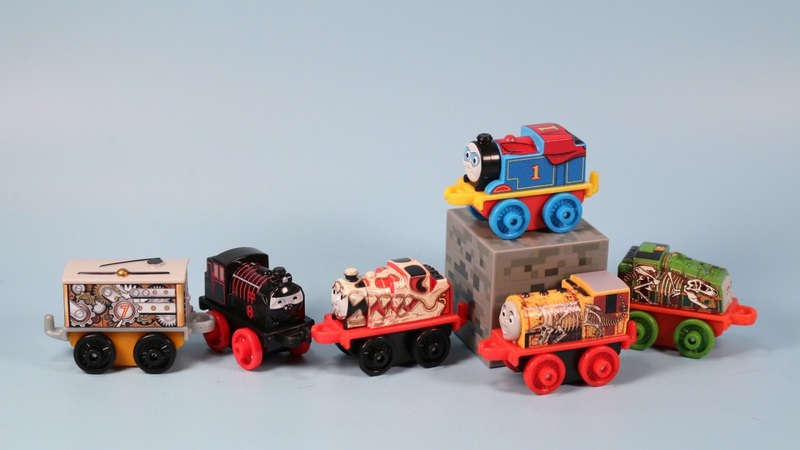 These Thomas & Friends Minis where the first collection of Thomas toys that I have gotten into. I always enjoy the scale of a smaller size, as it gives you a better opportunity in collecting many more characters. With the Mini series there are a ton! And a ton of themed Engine versions like Spooky, Dino, Racers and more. 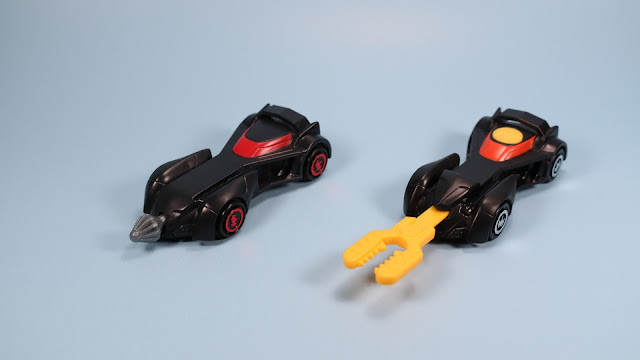 With the blind mystery packs you can catch 18 very interesting Engines. A few like the Old School are my favorites, but really they are all awesome! 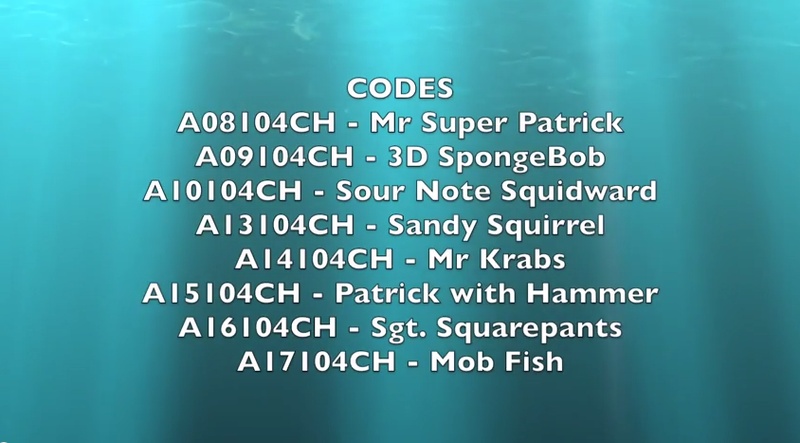 These where the codes I found. Remember that there are a few bag numbers, but if you go with the number after the slash (/) you should be able to collect them all. Please share if you get something else! 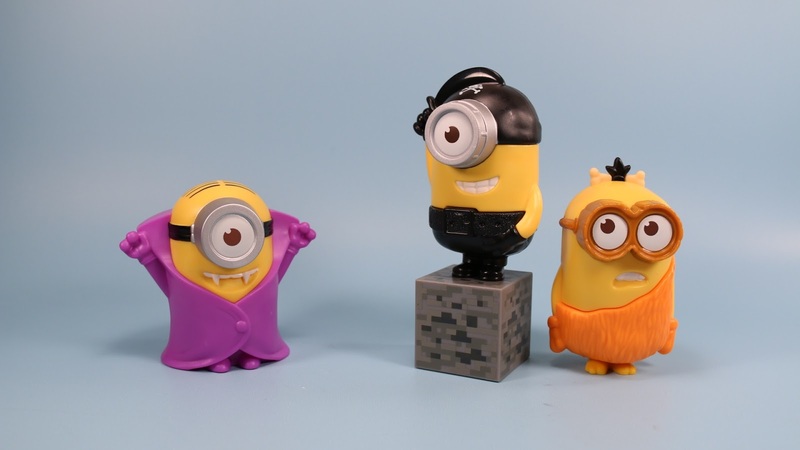 Despicable Me Minions in Mega Bloks Mystery Boxes are a great chance to pick up a few awesome minifigures. These are fun and are probably the best value for Minions around. 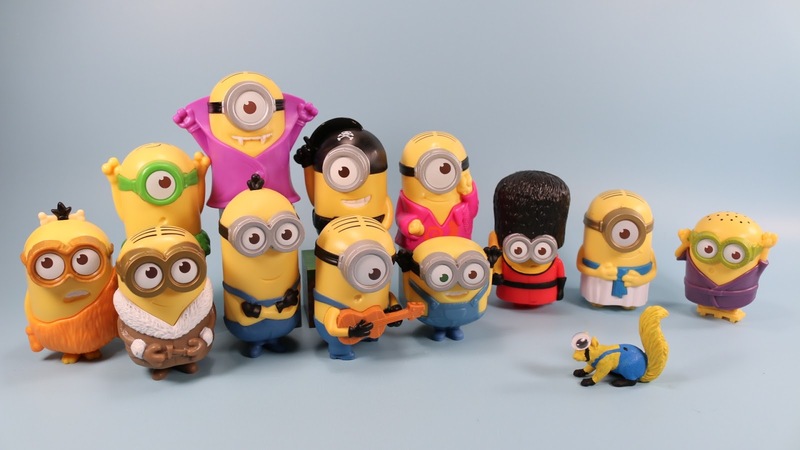 Each one has so much character packed in its despicable! 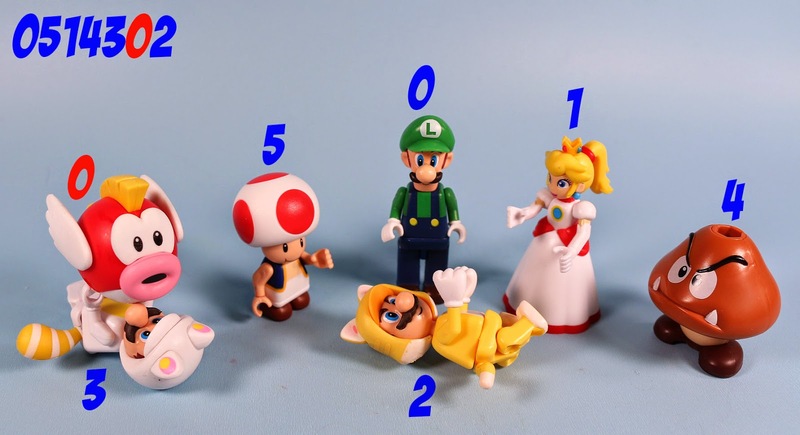 K'nex is still going with Mario, here is Series 5 of their long running mystery packs. 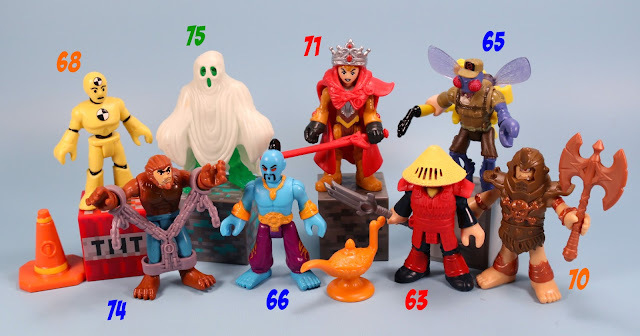 Many of the same figures that have appeared in other sets. Not really sure what if any of these are brand new, but they are new to me. White Tanooki Mario and Cat Mario are the standouts, and I will be playing with these for some time. Its also nice to catch up on a Luigi and a Goomba. Not so excited about Toad. Fire Princess Peach is a good find too. Find these now, in the year 2015 me thinks.